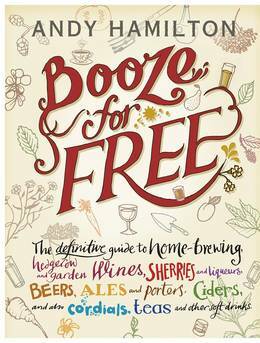 can follow a recipe or make jam, and you enjoy a drink, this is the book for you. fizzy drinks from herbs and wayside flowers. 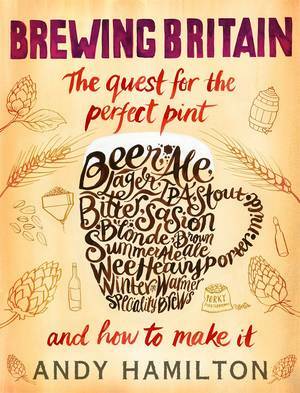 - Discover the secret language of home brewing and drinks making. - Turn your garden into a drinkers' paradise. - Find where and how to forage for success. 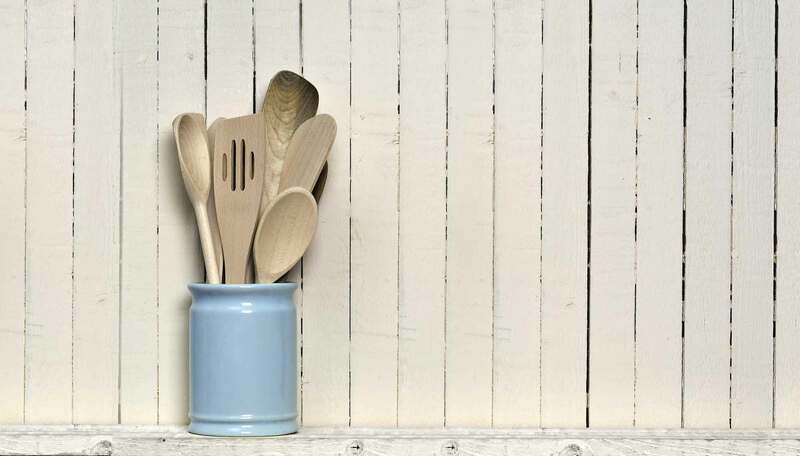 - Impress your friends with the weird, wonderful and just plain tasty. champagne, sloe gin, prison brew... Cheers!